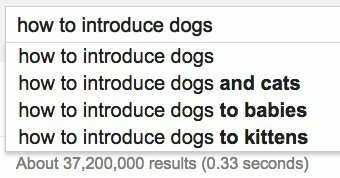 To have a pet is to have questions about that pet. How much should I feed it? What is that goo coming out of its face? Does it miss me when I'm gone? For answers, you could turn to a veterinarian, or maybe a book written by an expert on animals. 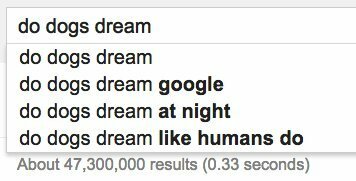 Or you could do what millions of Americans do instead: Take your chances by asking the Internet, via Google. Google has compiled 2014's most-common searches about stuff from diets to gadgets to celebrities. 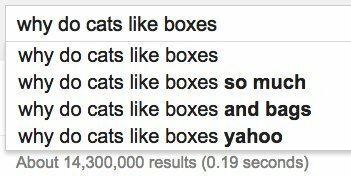 It has also rounded up Americans' commonest queries about cats and dogs. 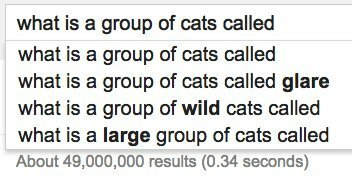 In case you were wondering, like us, what a group of cats is called, the answer is a "clowder." 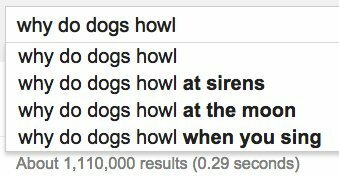 For the rest of your questions, maybe try Googling it.